Apparently the scene of this most generous gift was during a visit to China by Lt. General Waheed Arshad. General Arshad is the Chief of General Staff, thereby the highest ranking officer in Pakistan. Gen. Arshad’s presence in China was reported on July 20–also the date of his arrival–and the J-10B figured at a subsequent meeting with members of the Chinese defense industry present. Much earlier, the general was at the National Defense University, where many Pakistanis officers are currently being trained. 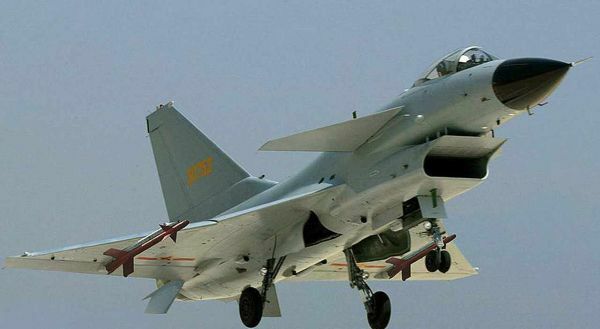 The Chengdu J-10B is one of the most advanced multirole aircraft in the PLAAF arsenal. Originally designed in the 1980s, it’s widely believed to be a copy of the Israeli Lavi fighter that never entered production. This interesting piece of background information is often dismissed by Chinese defense officials, who maintain it’s derived from an earlier prototype. According to Wikipedia, the PLAAF operates a fleet of 130 J-10’s and three dozen were offered to Pakistan as early as 2006 when then President Pervez Musharraf toured a production facility. The belly of the Mirage III. Pakistan maintains a diverse air arsenal that includes many Chinese aircraft such as the F-7 (a Chinese MiG-21 clone) plus French Mirages and US F16’s. Pakistan’s state-owned aerospace firm also jointly produced the advanced J/F-17 with Chengdu. The J-10B, however, is a major step forward. 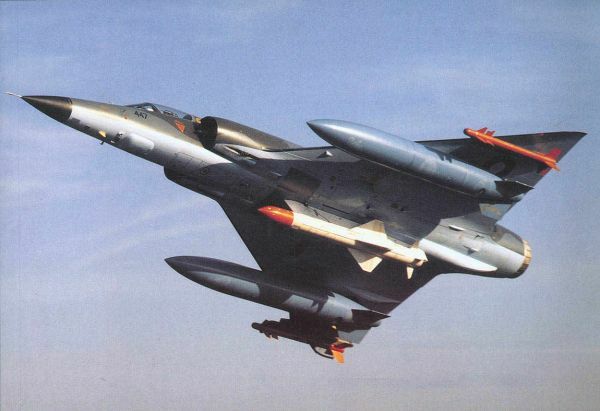 Compared to the original J-10, the B variant possesses ECM equipment and is differentiated by the curved tip of its tail fin. J-10’s that enter Pakistani service are re-designated as FC-20’s.